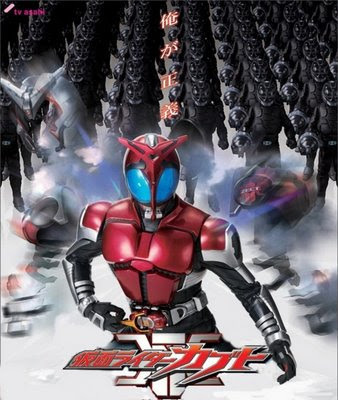 From Bandai of Japan, we have the newest Masked Rider series, Masked Rider Blade. 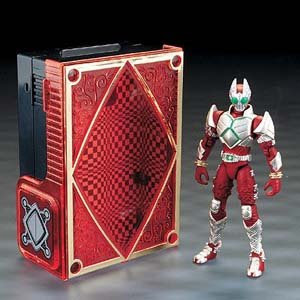 These are Rouze Boxes with figures. Each figure is about 4" tall and have several points of articulation, fit into the Rouze Box. Also 2 Rouze Cards are included and can be placed into the Rouze Box as well. Rouze Boxes can be attched unto a belt.